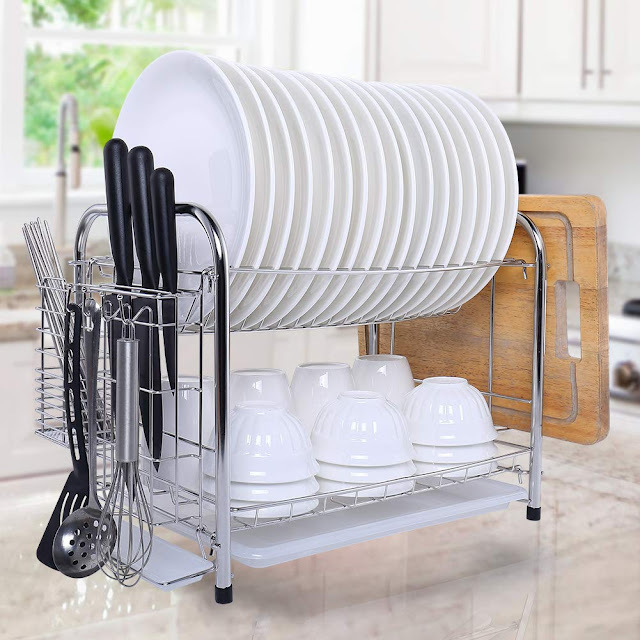 Home / AMAZON GIVEAWAY / FREE Dish Drain Drying Rack with Cutting Board ! FREE Dish Drain Drying Rack with Cutting Board ! Every 2,300th eligible entry will win, up to 2 winners. This giveaway started Jan 27, 2019 3:08 AM PST and ends the earlier of Feb 2, 2019 11:59 PM PST or when all prizes have been awarded.